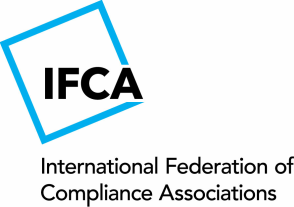 The IFCA has created international portability for graduates of its member associations. Graduates from the following programs will be recognized in the jurisdictions of IFCA member as International Certified Compliance Practitioners (ICCP). The following programs are mutually recognized by all IFCA members. Each accreditation program will ensure graduates are equipped with knowledge on ISO 19600 Compliance Management Systems and the international application of compliance, ethics and risk management. For enrollment details please contact each IFCA member directly.